Holy crap! 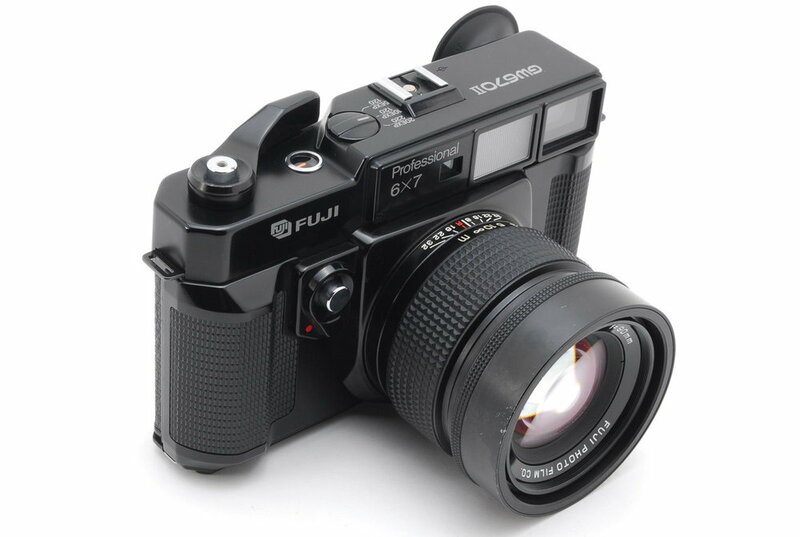 I am so tempted to buy this near-mint condition Fuji GW670II! 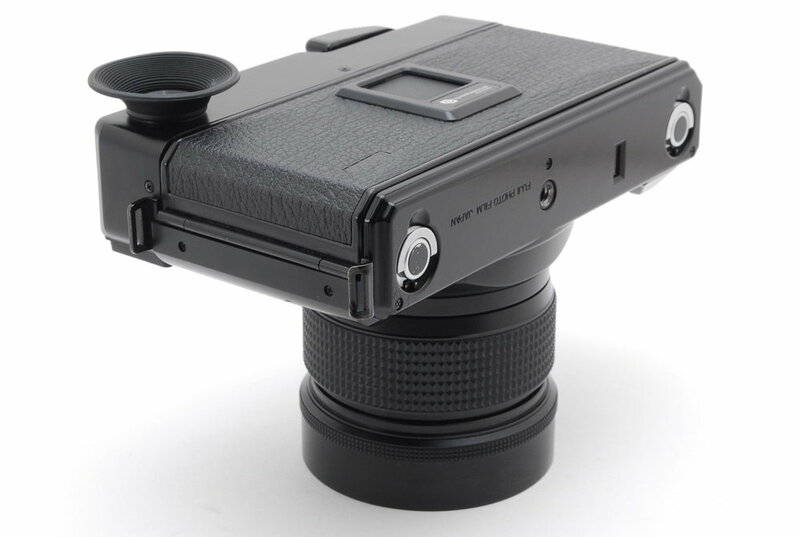 This camera is the rare 6x7 format that Fuji made. The more common ones found on eBay are 6x9 (which is fine too), but I love me some 6x7!